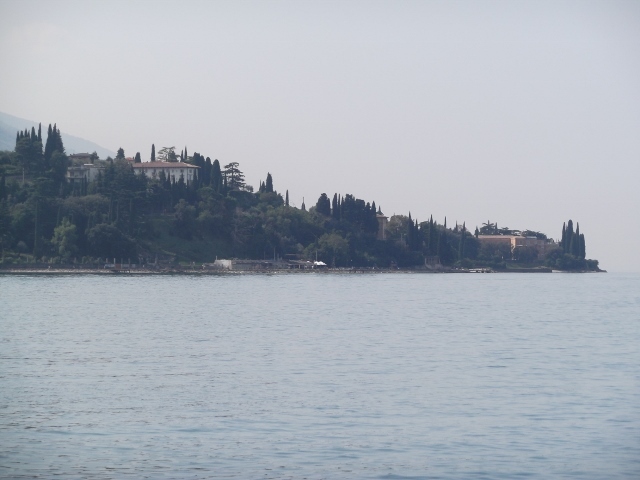 It’s two weeks since our return from a fabulous week in Garda and I’m still missing that lovely stroll to Bardolino along the lakeside. For me the August Bank Holiday is the final doorway to summer. No I’m not being depressing, just realistic. 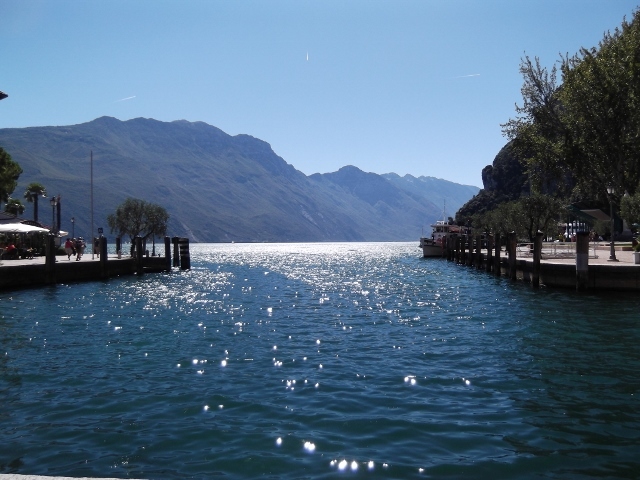 We flew out to Italy on the 31st August and when we returned (and yes I know we were arriving back in a country fifteen degrees colder) England just felt completely different. Although after Midsummer’s Day the nights start to pull in it’s not really noticeable until September. Leaves were now discolouring and beginning to fall and from where I live, looking across to the main part of our village, there was mist hovering in the valley above the river. All signs that the door has closed and summer is behind us. Of course September is a very unpredictable month. At one stage we have even reluctantly resorted to putting on the heating. That now, thankfully, is not happening – to me that really is a sign that we’ve moved on into colder times. This coming week we are promised a return to warmer weather so I’m guessing (hopefully) that September will go out with one mad blast of heat! I went to London last week where Harrods’s Christmas Hall is fully functional with its cards, tree decorations and other assorted stuff – plus the cheerful sound of festive music. At this present moment in time I do have difficulty in getting my head around the purchase of Christmas cards and other associated paraphernalia. It’s just not going to happen until at least November. Coming back from holiday is a bit of a fall to earth. 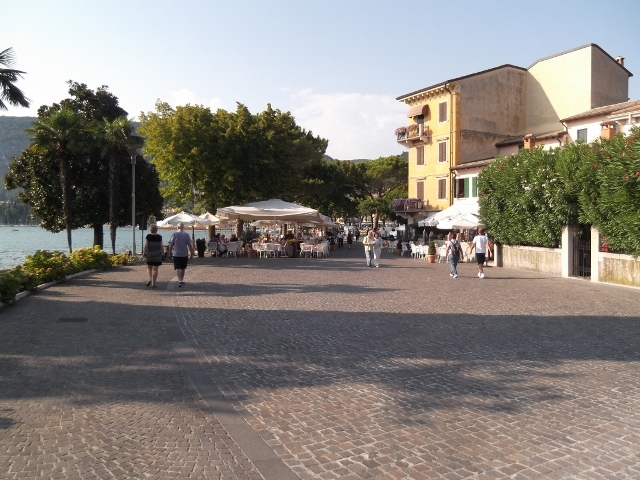 As I said before no more leisurely walks to Bardolino, no more bus travel to Riva and Malcesine and no ferry trips out to Sirmione. 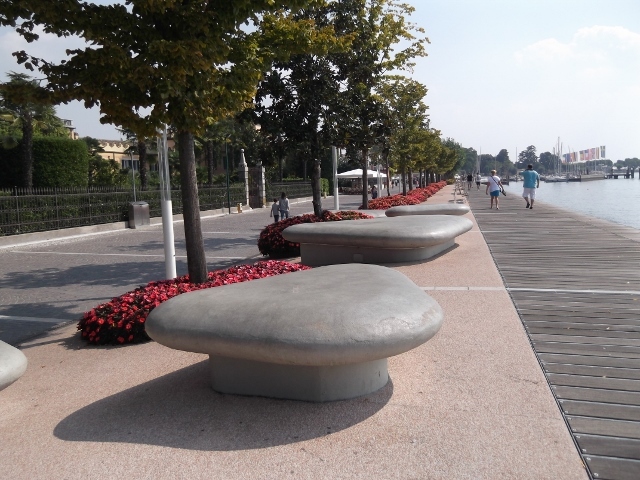 And, of course, no warm evening sitting at lakeside bars watching the world go by. I now hold that firmly in my memory, together with all the photographs I took (246 of them! ); a lovely warm celebration of Summer 2013 to take me through the colder months. And yet here where I live on the outskirts of Bath there is beauty too; autumn will soon have taken over and the woods above the village will be a riot of reds, yellows and oranges. 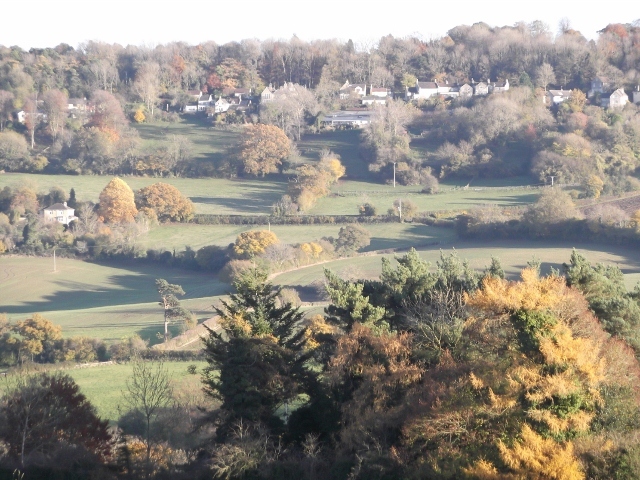 If you travel east over the border into Wiltshire on the A36 to the town of Bradford-on-Avon, you can’t fail on your journey there to see the beauty of the Limpley Stoke Valley which looks fabulous at this time of year. Now back home I have been concentrating my efforts on the completion of my fifth novel, The Other Side of Morning. It’s not been the journey I envisaged; there have been a few pit stops and wrong turns on the way but I’m nearly there with a book I feel both comfortable and pleased with. It’s always the same; at the end of each book although I have got an idea for the plot of the next I’m not sure whether I can take it the whole course and produce a full novel. I was feeling this way last year when The Other Side of Morning was merely the germ of an idea but I need not have worried because I’ve arrived at my destination once again. I guess in the end it’s all about self-belief and a determination to finish what I have started. Hi Jo, I hope your pictures and memories are enough to keep you warm through a glum English winter. Thanks Laurie, I’m sure they will. It was such a special week – the weather was brilliant, blue skies every day!